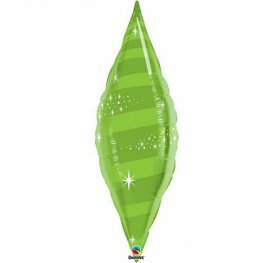 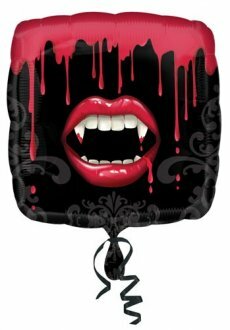 Frankenstein Shape Halloween 18 Inch Wholesale Helium Foil Balloons. 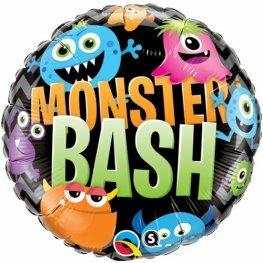 Qualatex Monster Bash Chevron 18 Inch Wholesale Halloween Helium Foil Balloons. 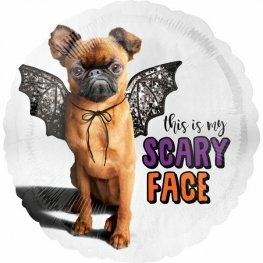 This Is My Scary Face Avanti Bat Dog 18 Inch Wholesale Halloween Helium Foil Balloon. 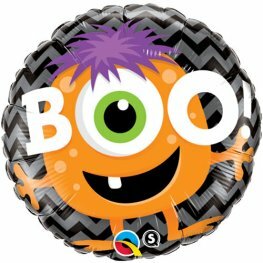 Qualatex Boo Monster Bash Chevron 18 Inch Wholesale Halloween Helium Foil Balloons. 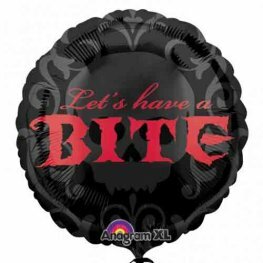 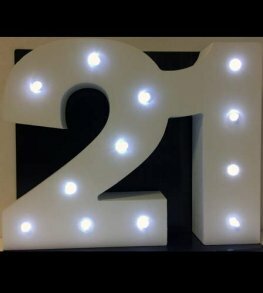 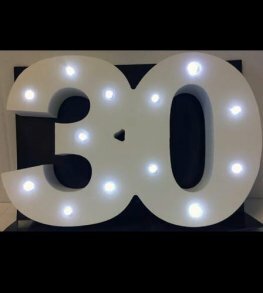 Anagram HALLOWEEN FANGTASTIC LETS HAVE A BITE helium foil HALLOWEEN BALLOONS 18 Inch/45cm. 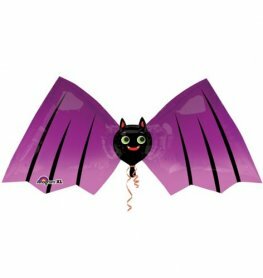 Anagram FANGTASTIC helium foil HALLOWEEN BALLOONS 18 Inch/45cm S40. 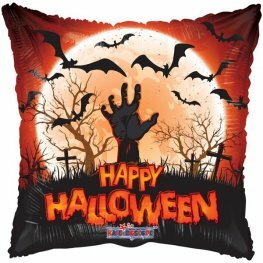 Happy Halloween Zombie 18 Inch Square Wholesale Helium Foil Balloon. 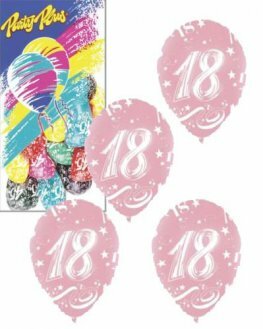 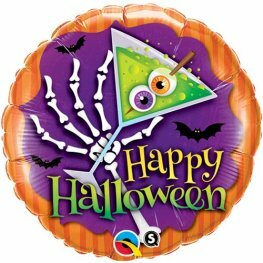 Halloween Scary Drink 18 Inch Wholesale Helium Foil Balloons. 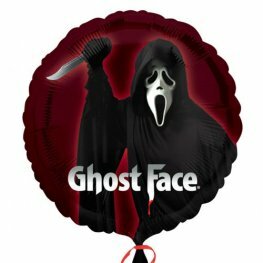 Anagram SCREAM GHOST FACE helium foil HALLOWEEN BALLOONS 18 Inch/45cm S60. 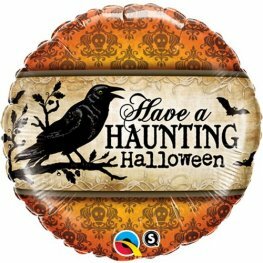 Qualatex 18 Inch Have A Haunting Halloween Helium Foil Balloons. 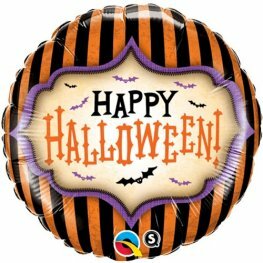 Qualatex 18 Inch Halloween Stripes Helium Foil Wholesale Halloween Balloons.